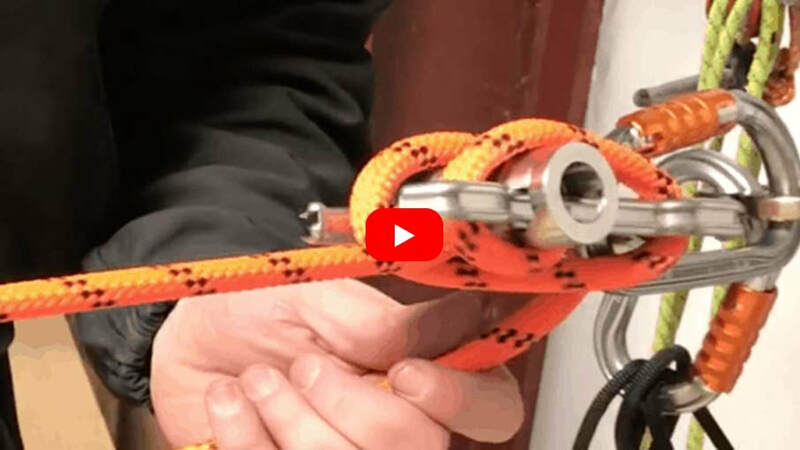 ​Hopefully you’ve already seen part one of this series passing knots introduction: a rope rescue and rigging primer you must know; using the MPD (Part 1) where we showed how to pass a knot through a CMC MPD on both raise and lower. Now we’ll show knot passes through a Scarab (lower) and pulley and prusik (raise). For now we broke it into four basic blocks and these all apply to twin tension or dedicated belay systems. Just remember to stagger your knots so you don’t have to do simultaneous knot passes.